CHISINAU/SARAJEVO – “Good neighbourly accommodations are essential for moving South East Europe (SEE) forward at the time of challenging regional agenda and the adverse effects of the current economic and financial crisis“, said Hido Biscevic, Secretary General of the Regional Cooperation Council (RCC), at the meeting of the SEE Heads of State and Government, held in Chisinau today. 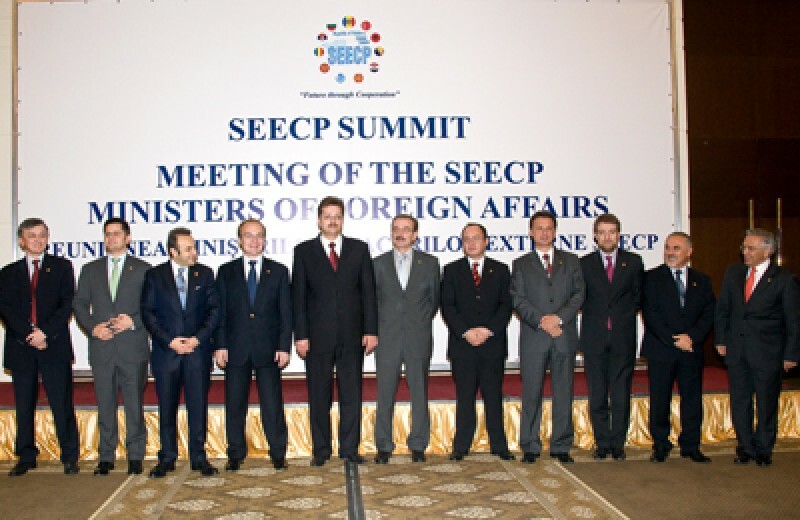 The Summit of the South-East European Cooperation Process (SEECP) adopted the Chisinau Declaration and the Joint Statement expressing full support to the work of the RCC and its Secretary General, calling upon him to continue achieving the defined regional priorities and objectives. Secretary General stressed the need to keep bilateral issues outside of the RCC framework and to focus on defining development priorities. The SEE Heads of State and Government endorsed the 2009-2010 RCC Strategic Work Programme and the Annual Report of the organization's Secretary General. They simultaneously called upon the RCC to establish a high-level expert panel to stimulate in-depth discussion on economic and financial measures in response to the economic crisis. The Summit participants pledged partnership for cooperation, development, prosperity, European integration, and strengthening of the rule of law. They reaffirmed that the accession to the EU remains key regional goal. The summit marked the end of the SEECP Chairmanship-in-Office (CiO) of the Republic of Moldova and the beginning of the Turkish CiO over the next year.